Ferns There are 22 products. 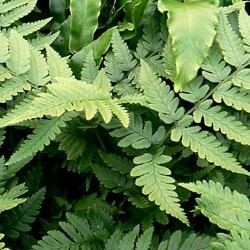 Japanese fern fronds bipinnate with persistent, leathery, shiny green marked dripping water along the veins. Rhizome slowly drawing shape beautiful bright clumps in the woods or at home. Drained humus-rich soil, fresh to slightly dry. Original!. Small deciduous fern fronds thin, narrow, lobed and very divided. 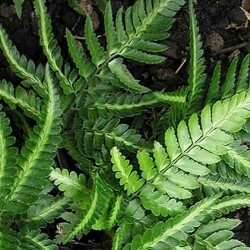 Small, it is equally suitable for planting in solid or shadow box. Soil rich in organic matter, fresh dry and well drained. 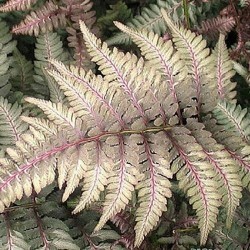 Bright deciduous fern fronds of water to the beautiful green, with a silver band and a central midrib metallic luster pink or bronze color. Slow growth. Soil humus. 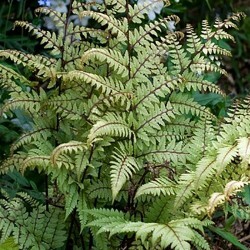 Deciduous fern beautiful fine flared triangular fronds. Ups creams, silvery green of water maturity. Purple spine. Slow growth. Massive, rock, wall, japanese garden. Soil humus, fresh, acidic to neutral. 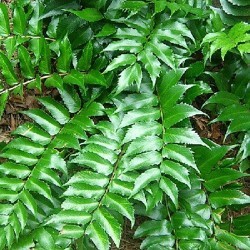 Persistent fern fronds to large and broad, leathery shiny wavy edge and serrated. Humus soil, fresh, well drained. Magnificent company dazalées, rhododendrons. Culture bins and be inside. 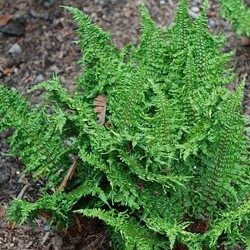 Persistent fern medium sized upright to. 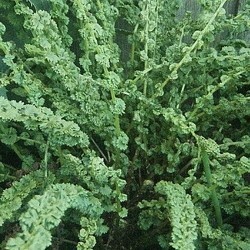 Lance-shaped fronds, arched in their terminal part, dull dark green, wavy on the edge. Massif hotpot. Fresh soil humus. 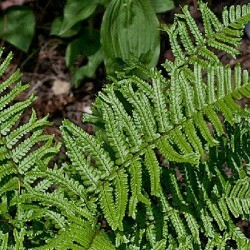 Solid persistent small fern fronds tense and tormented dark green. Port upright, compact. Rhizome drawing. 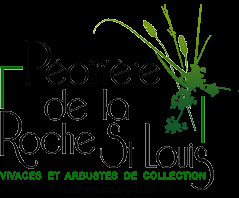 Solid edge to serve décrins small hostas, and to ophiopogons heuchères. Hotpot, rockery. Fresh soil, humus, limestone or acid. 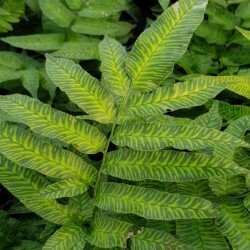 A bright fern native to korea. 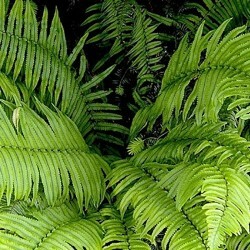 Fronds of a well designed beautiful light green. Port en upright rosettes. The stems bear many shiny scales. Massif, japanese garden and container. Drained soil, rich and fresh. Sour value!. 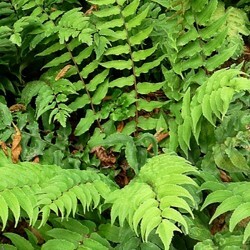 Beautiful persistent fern with erect fronds. 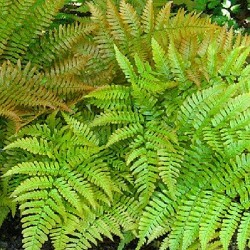 Young fronds are red bronze, orange and honey. Vigorous kind of shady garden. Port tuft. Also suitable for containers. Fresh soil, humus.